The Lawson Tower has been called the "most photographed, the most beautiful, and the most expensive" water tower in the country. Mr. Thomas Lawson gave the present tower to the town of Scituate in 1902. 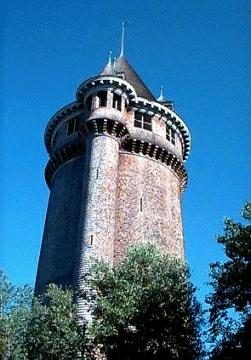 It is patterned after a 15th century Roman tower and is a landmark for ships at sea and air travelers.